The Prophet Amos was faced with problems that may be familiar to many of us. Israel was booming, its boundaries expanding, and things were looking good. Below the surface however greed and injustice were festering and hypocritical religious motions had replaced true worship. Amos' unflinching warnings about sin and its effects were not popular, and Amos lived up to the meaning of his name - 'burden bearer' - we can learn much from what he had to say. Helpful notes bring the significance of these chapters into focus, and speak clearly to us today. Spiritual Growth: You will be challenged to put God's Word into practice. Others will feel the impact as you obey, grow and mature. 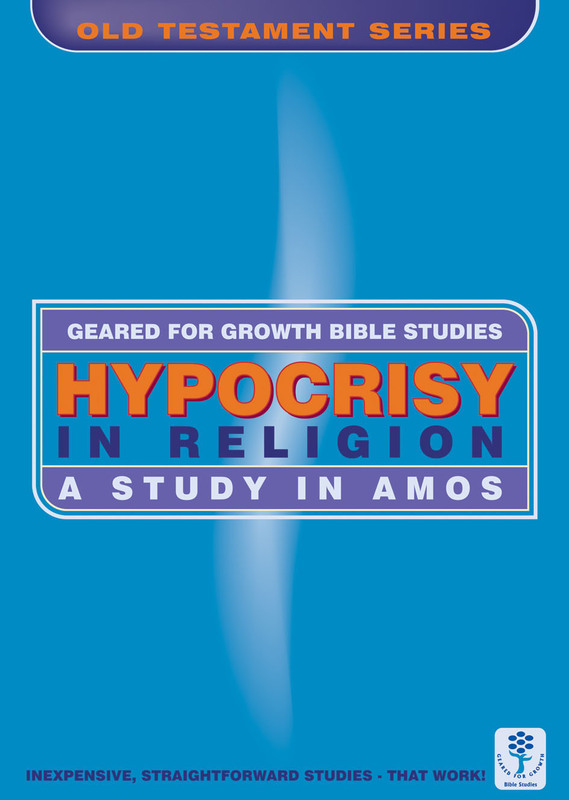 Hypocrisy in Religion: A Study in Amos by Marie Dinnen was published by Christian Focus Publications in November 2002 and is our 23958th best seller. The ISBN for Hypocrisy in Religion: A Study in Amos is 9780908067060. Be the first to review Hypocrisy in Religion: A Study in Amos! Got a question? No problem! Just click here to ask us about Hypocrisy in Religion: A Study in Amos.